Let’s launch over it: the holiday throwdown begins. 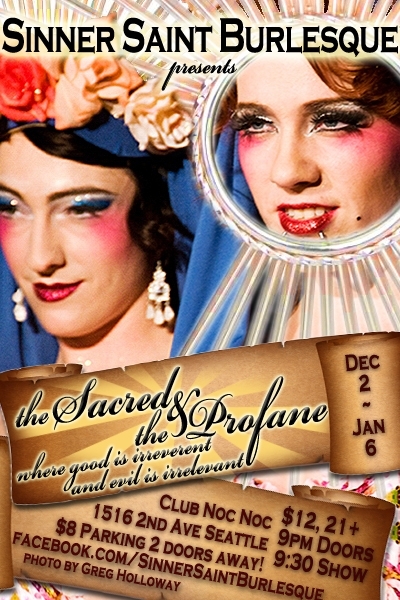 Sinner Saint Burlesque kicks off The Sacred and the Profane at Noc Noc December 2 through January 6. 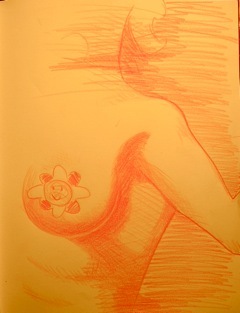 Stripped Screw rolls out Piece on Earth December 3-11, also at the Jewelbox. ~ by angrytruffle on 11/28/2010. Hello There! 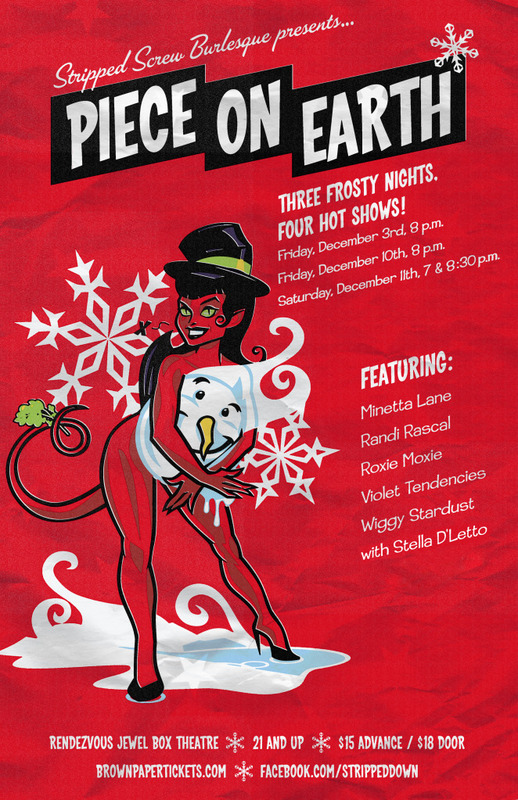 I have some interesting local burlesque trivia I would like to share with you as well as info on a fundraiser I am producing. I am unable to find contact information for you so forgive me for putting this in your comments section. Hope to hear from you!